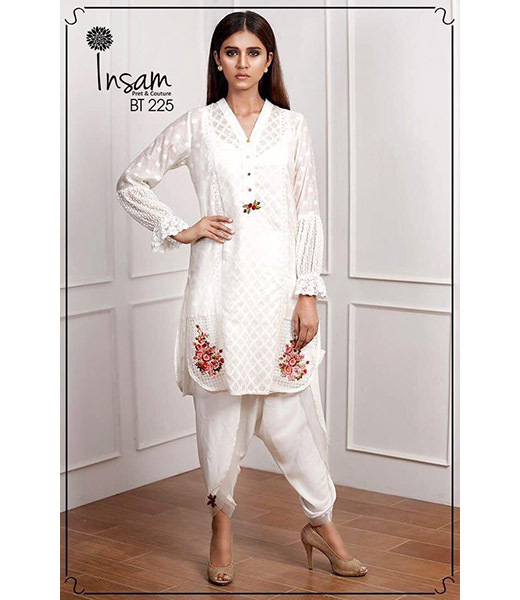 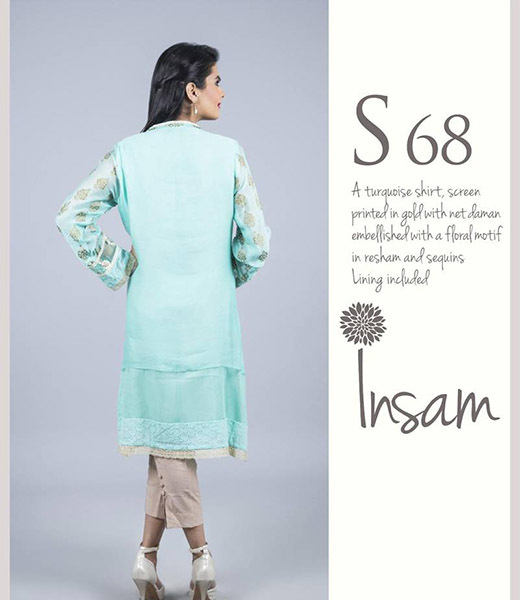 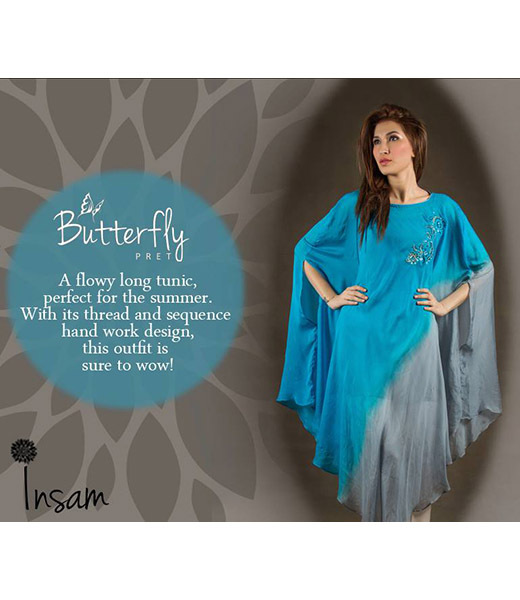 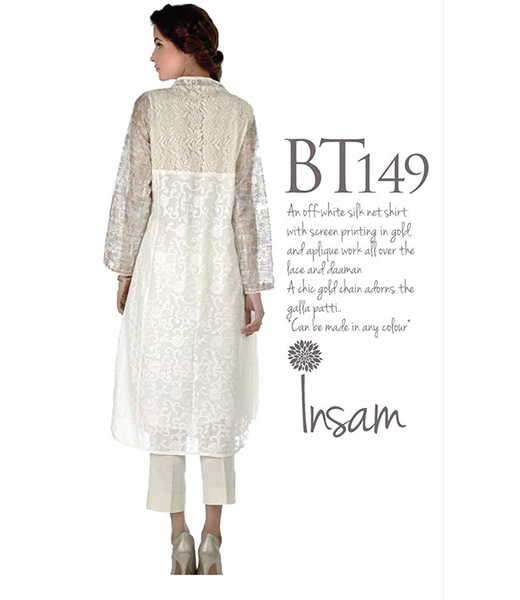 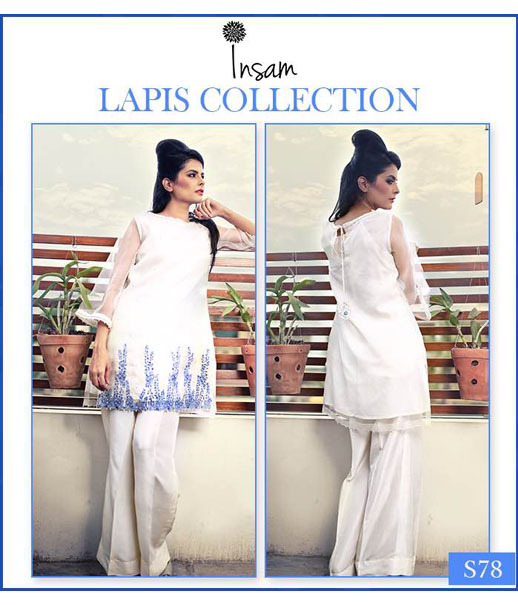 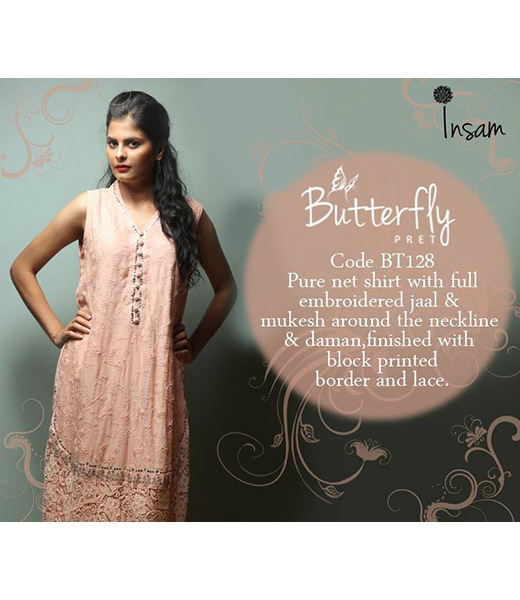 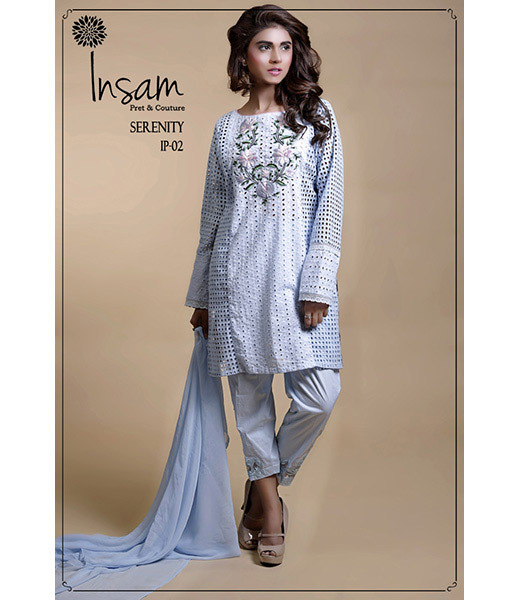 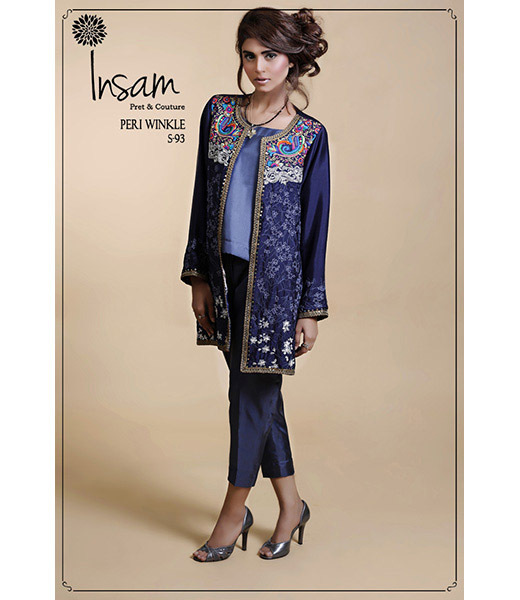 Started 2011 by Insia Sohail, Insam is a luxury label best known for its chic and wearable clothes that have an edgy, retro feel. 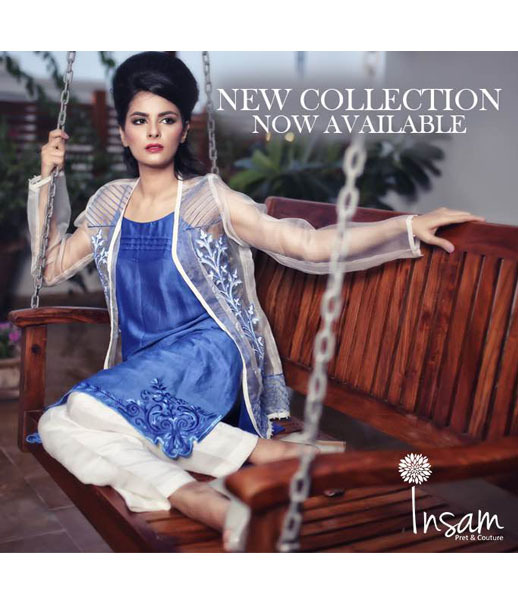 Using sharply tailored cuts, crisp lines and sleek silhouettes, each outfit reflects excellence in quality and workmanship. 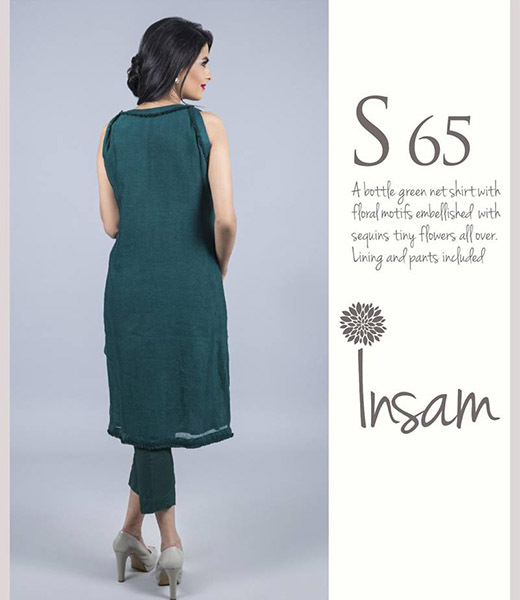 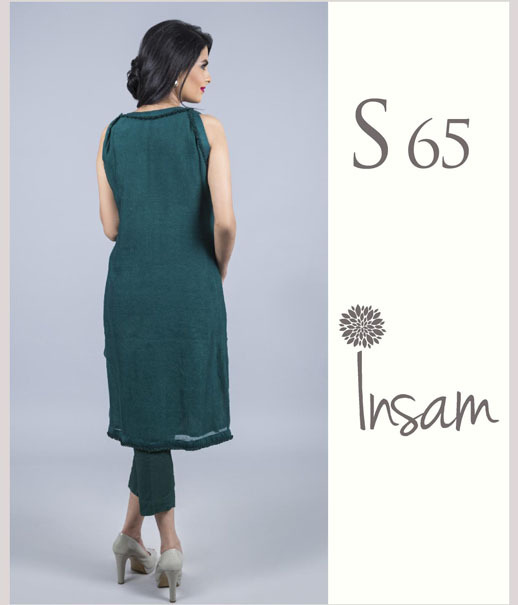 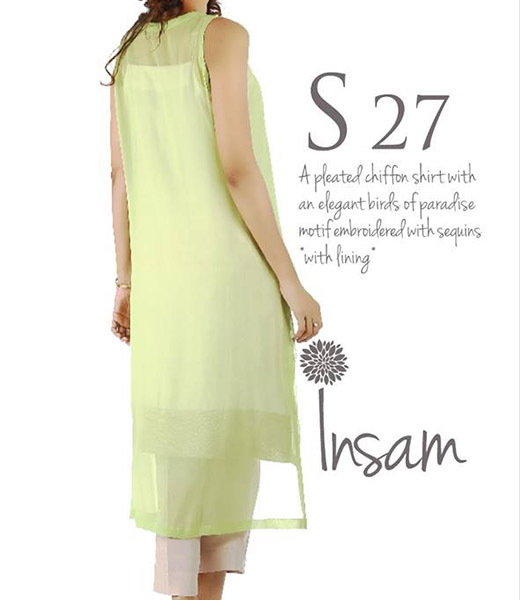 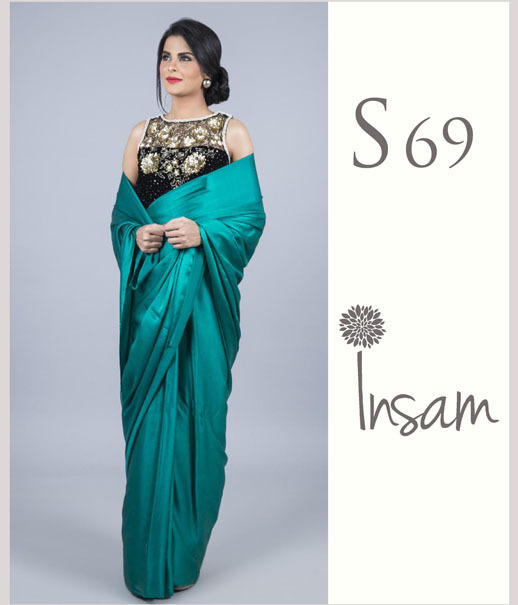 INSAM is a luxury brand label best known for its focus on wearability and style. 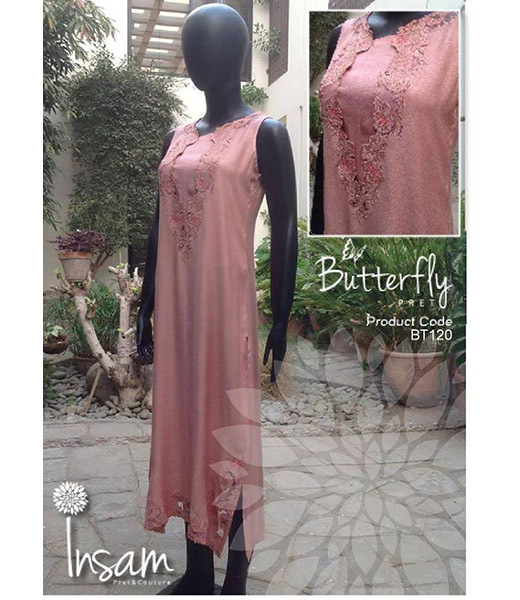 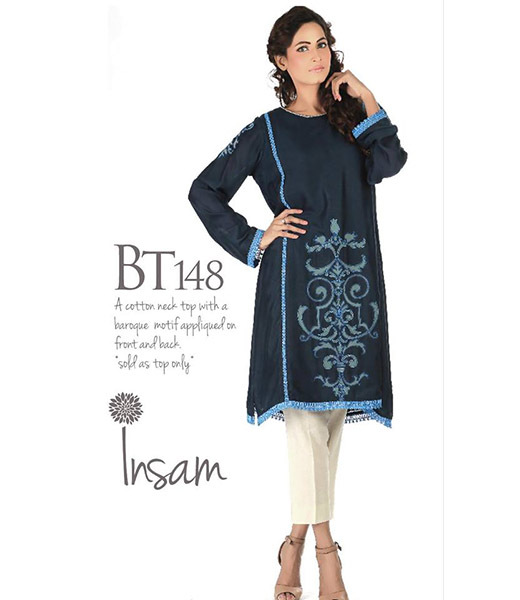 They design clothes to make women look good, and be confident in all walks of life. 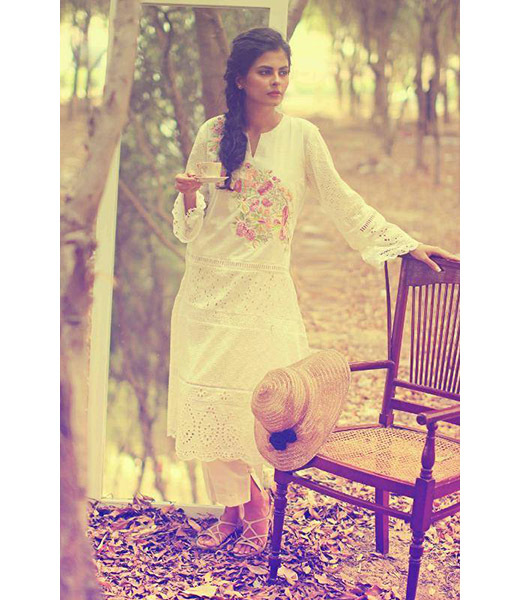 The label draws inspiration from Pakistani cultural heritage, and infuses with it a dash of international flavour to give designs a unique twist. 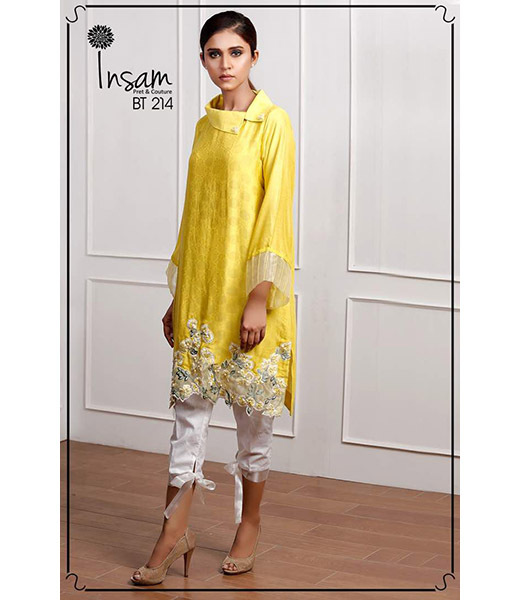 Their experiments with Ajraks have been their claim to fame, and the team constantly strives to redefine this dying art, and make it contemporary and experimental. 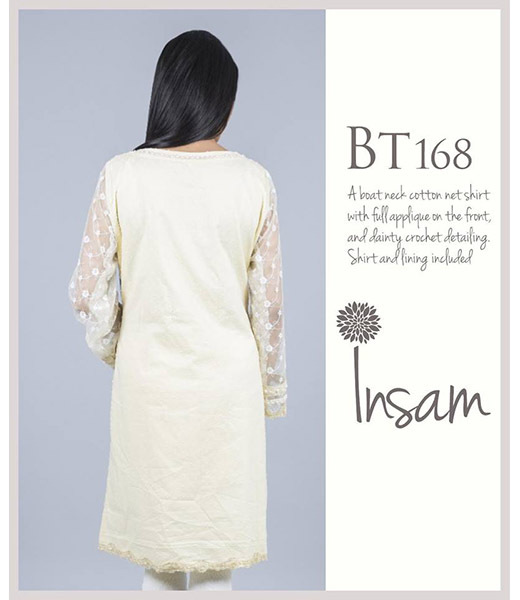 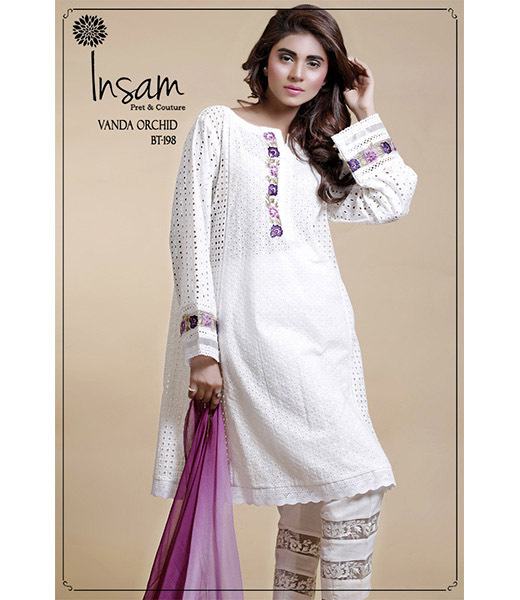 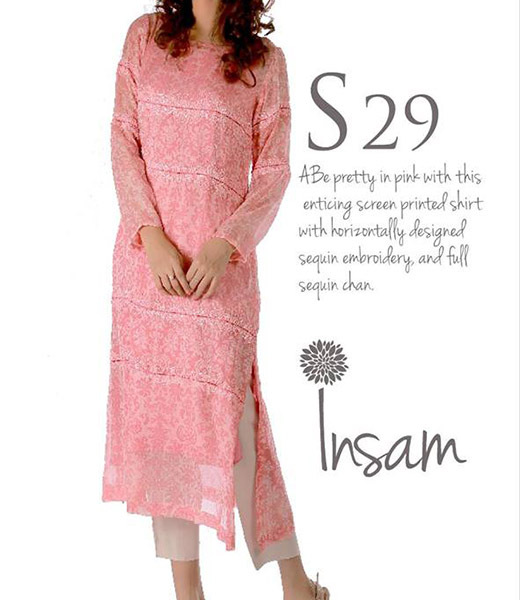 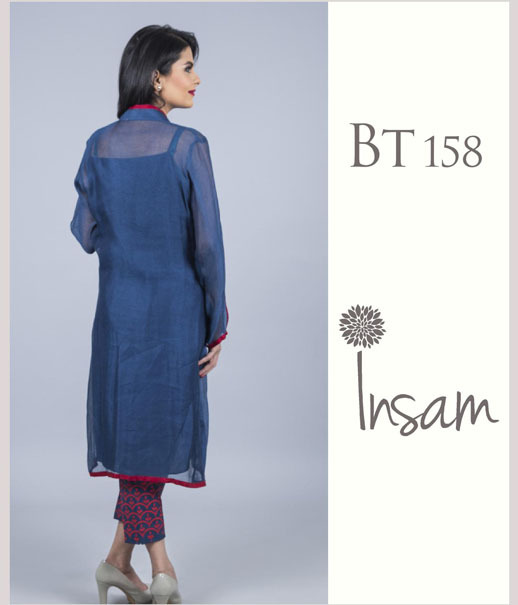 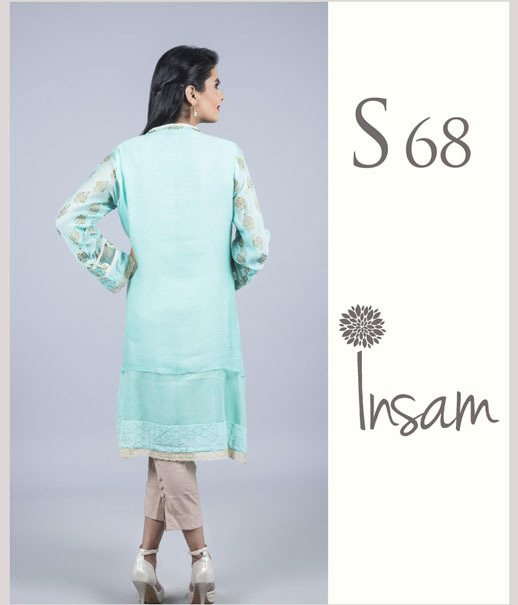 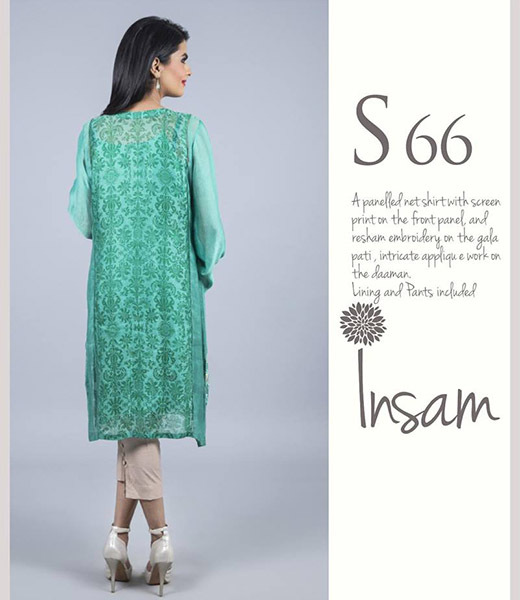 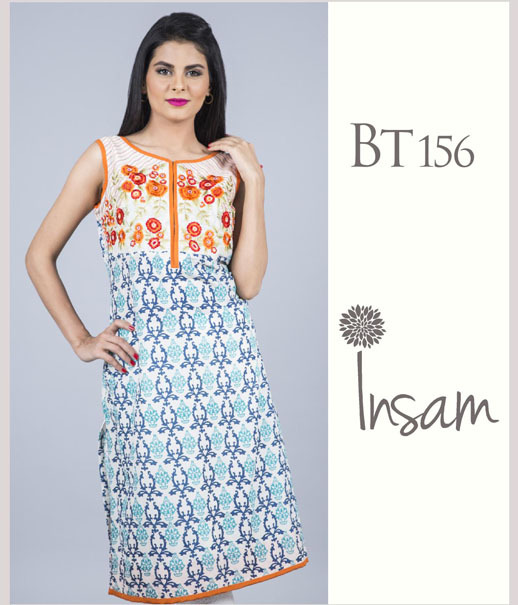 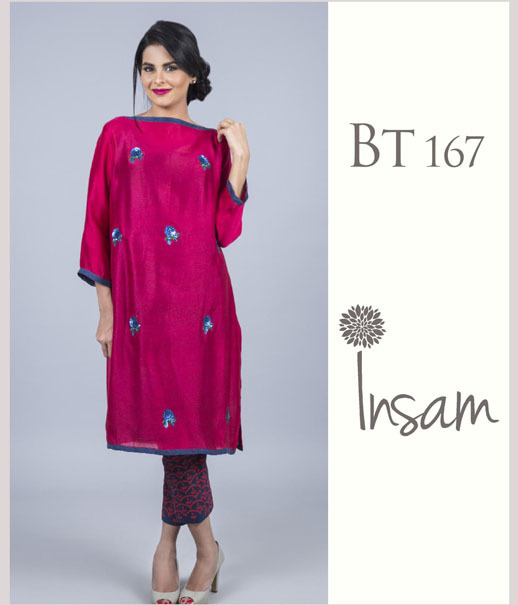 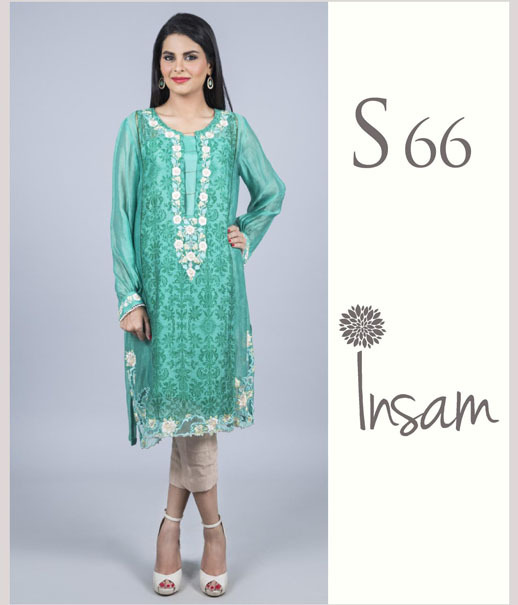 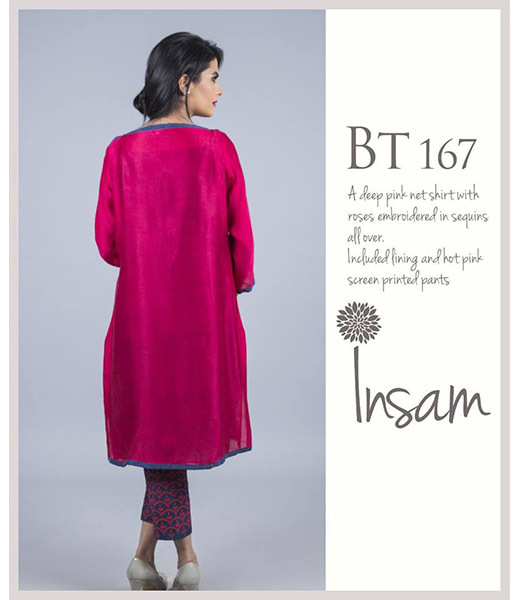 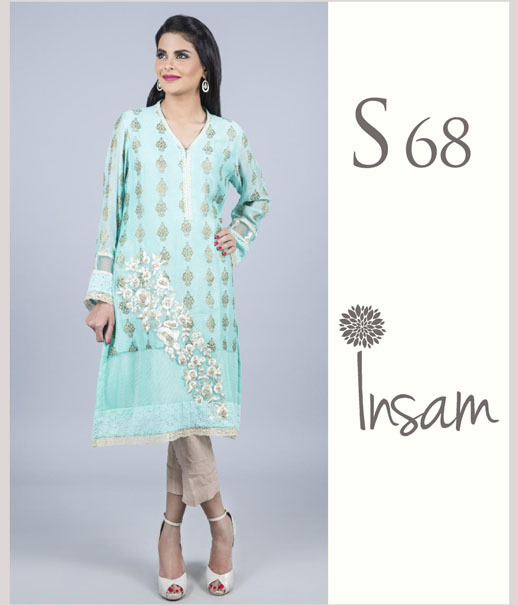 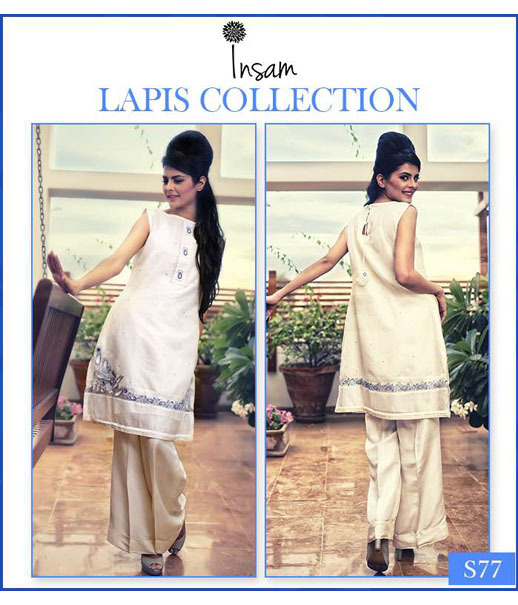 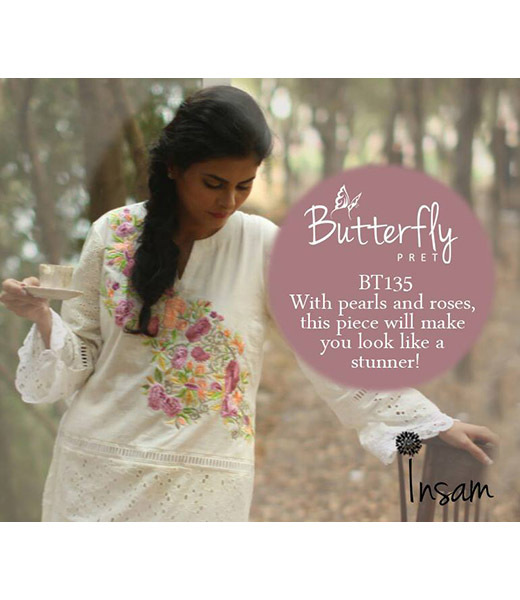 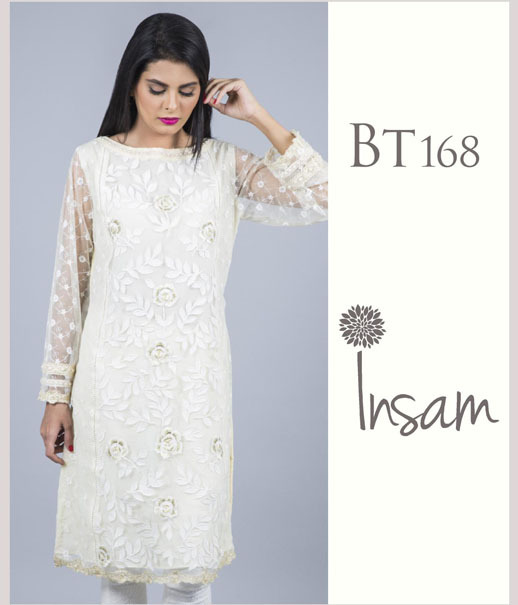 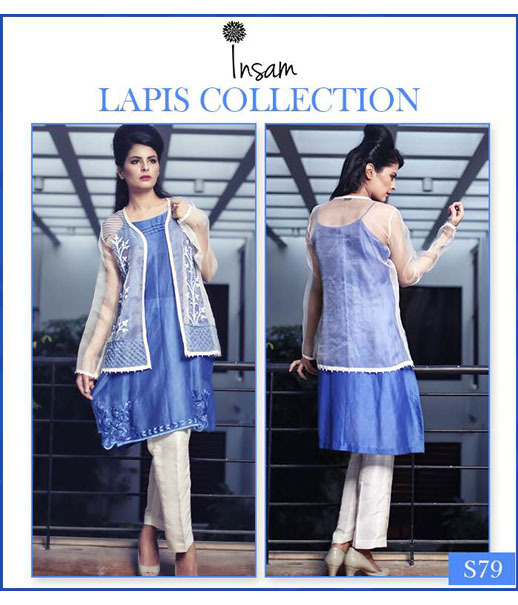 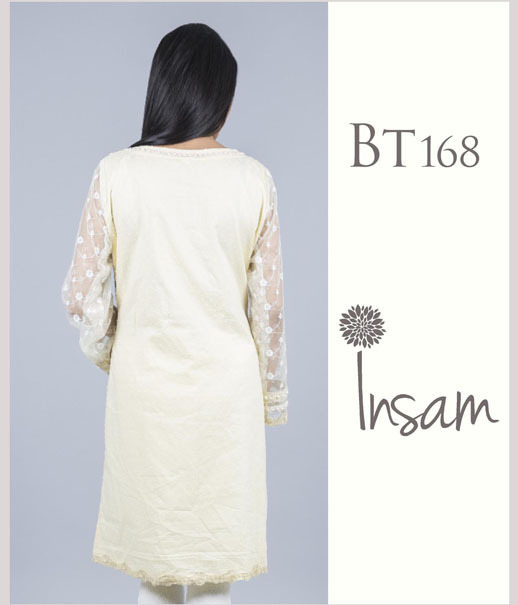 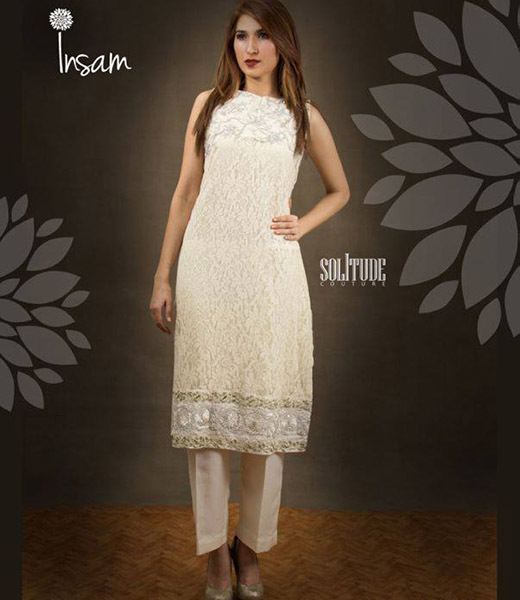 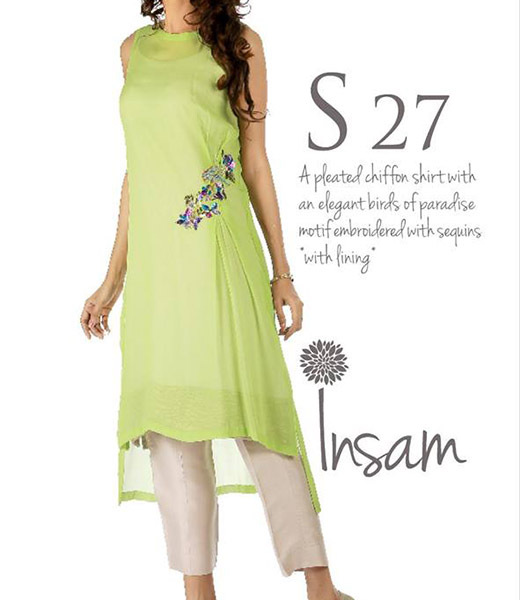 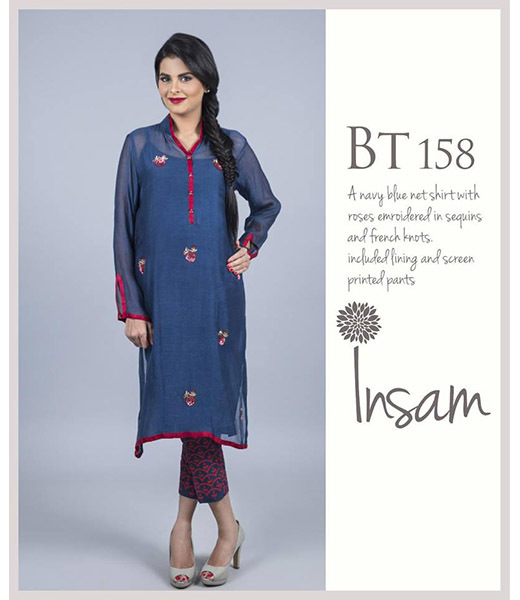 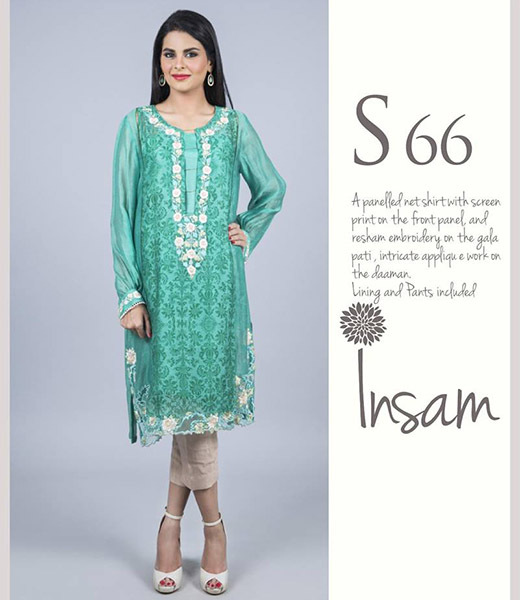 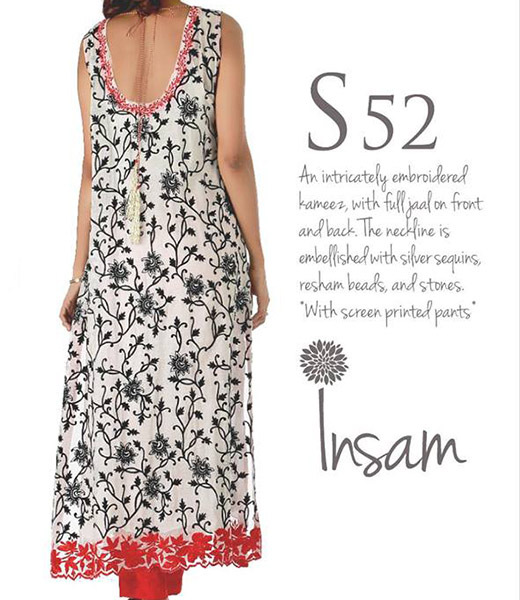 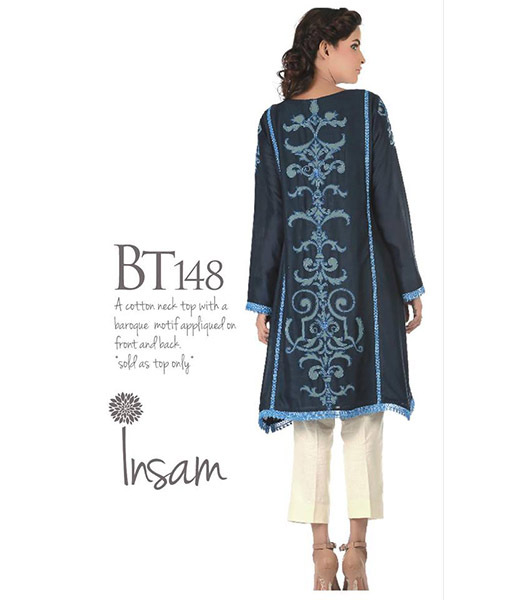 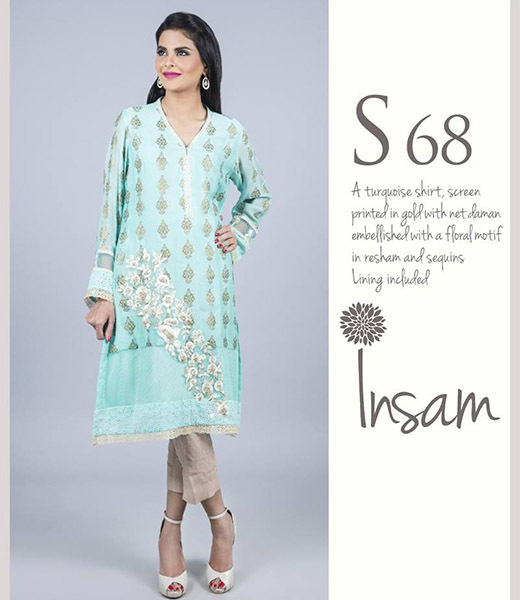 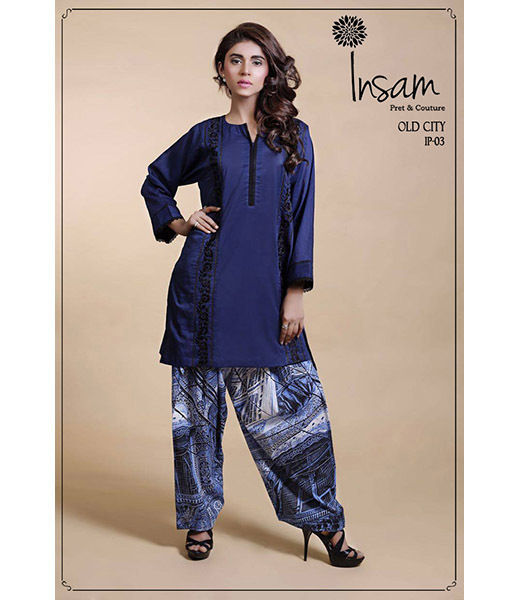 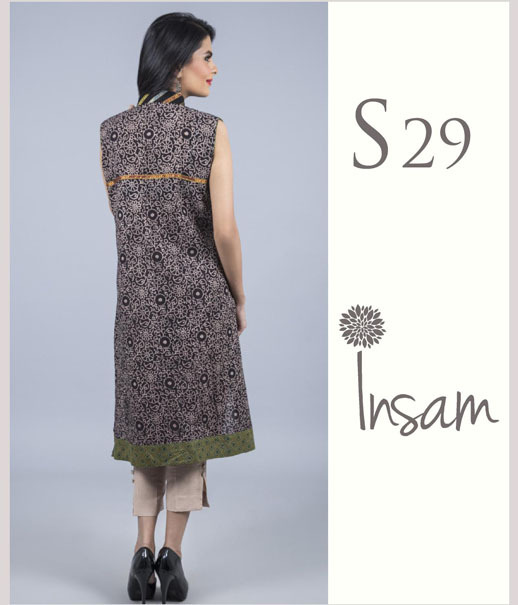 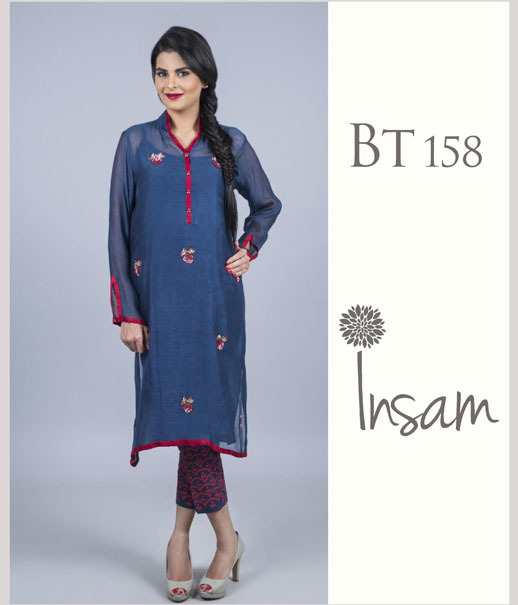 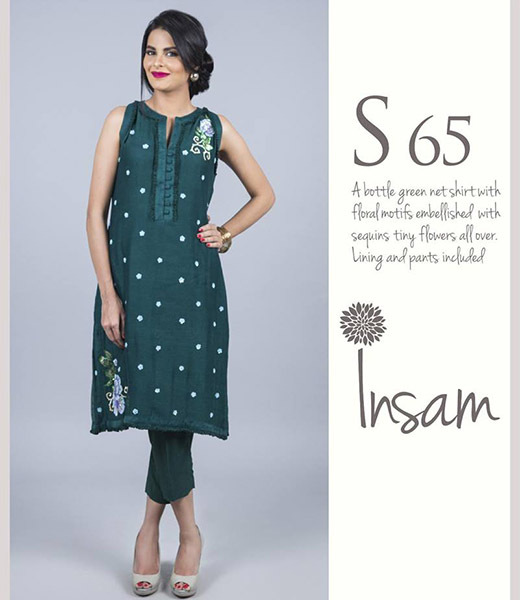 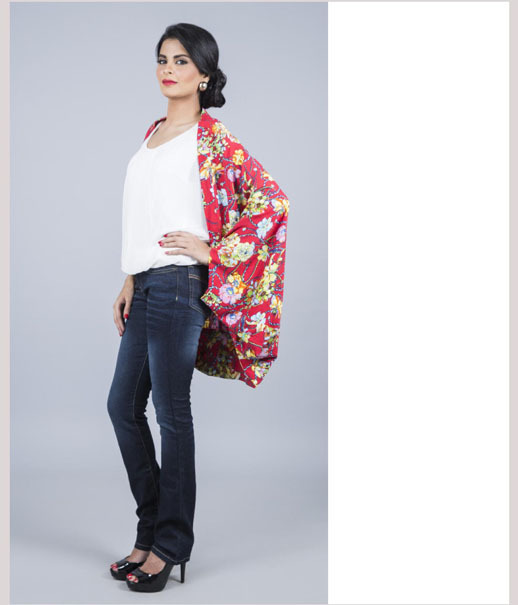 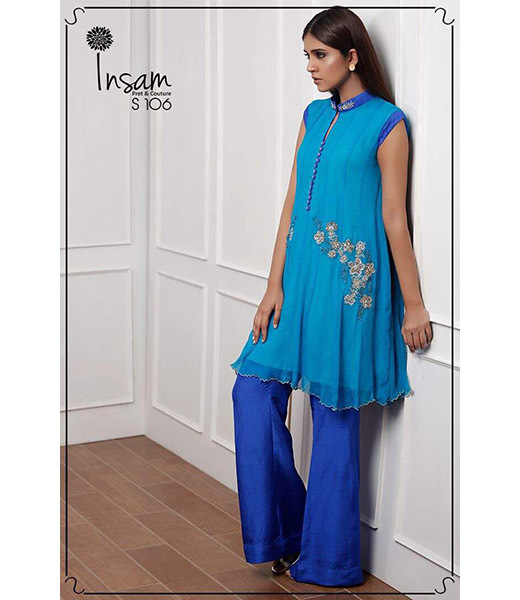 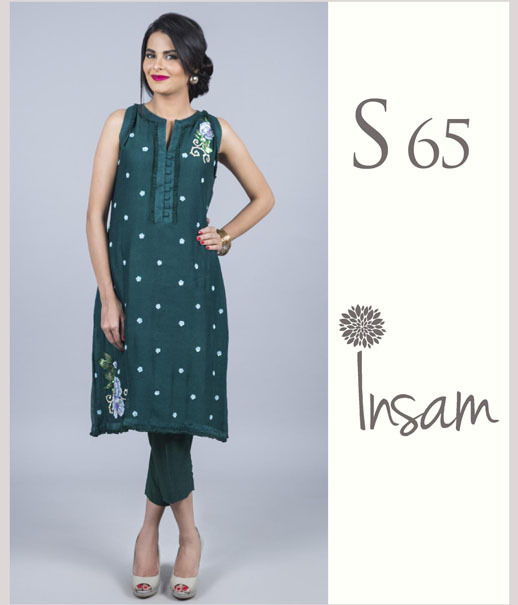 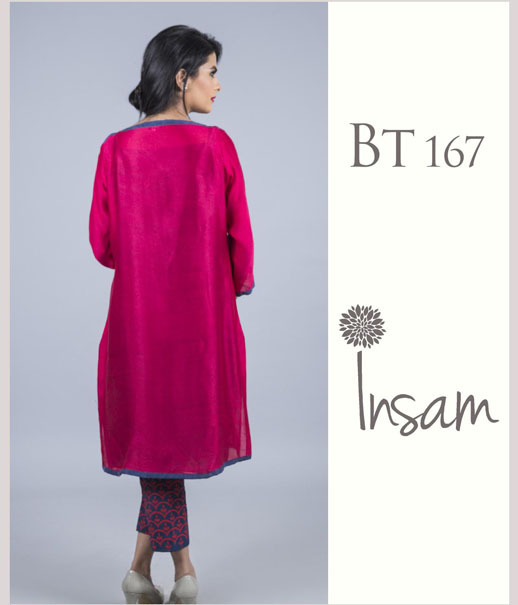 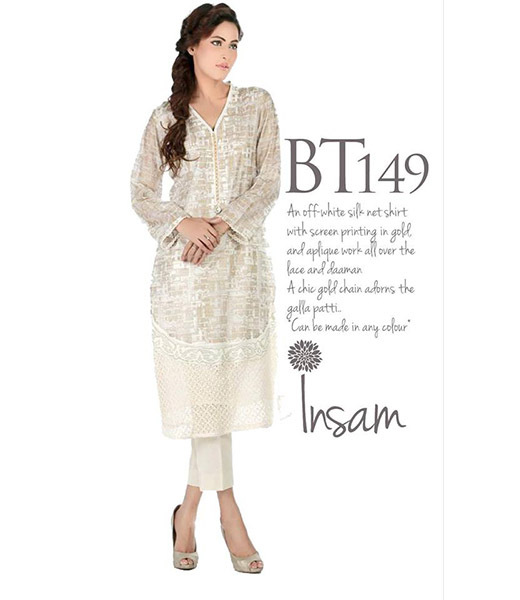 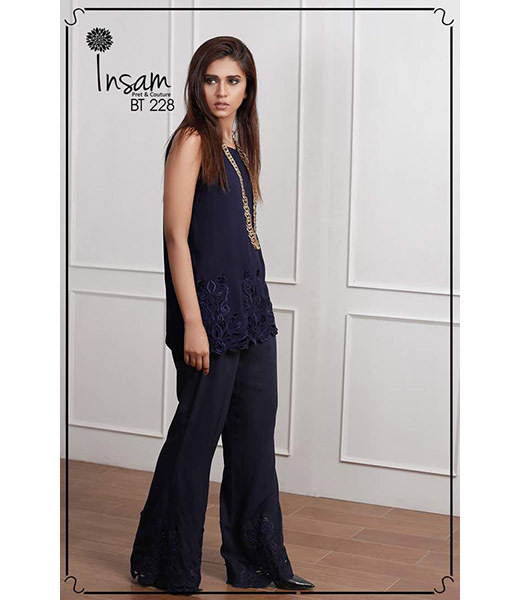 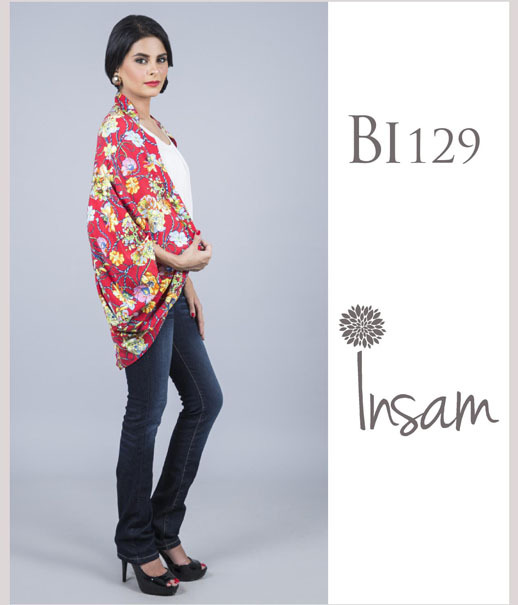 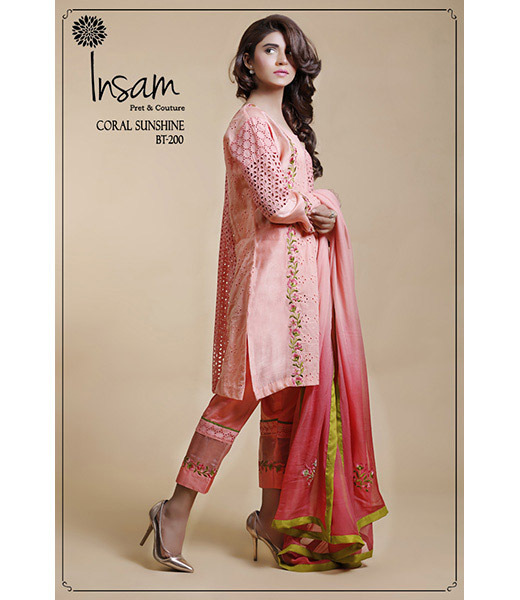 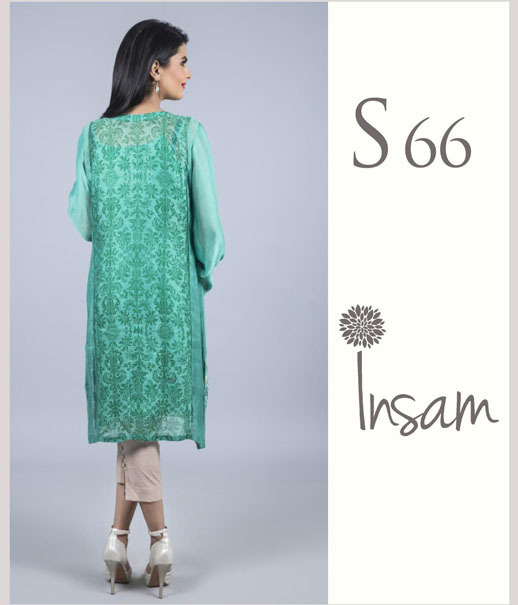 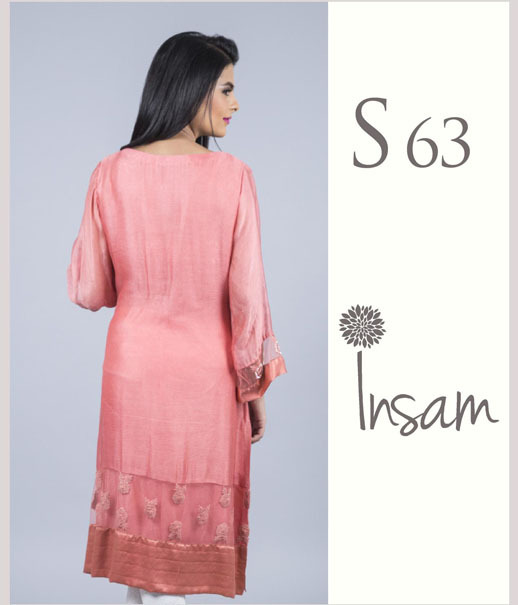 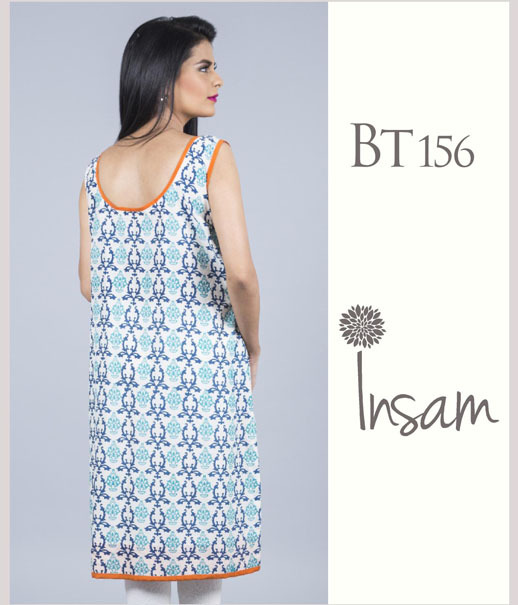 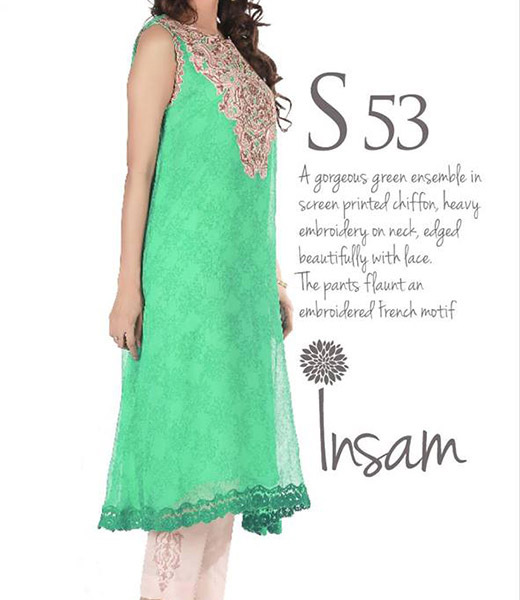 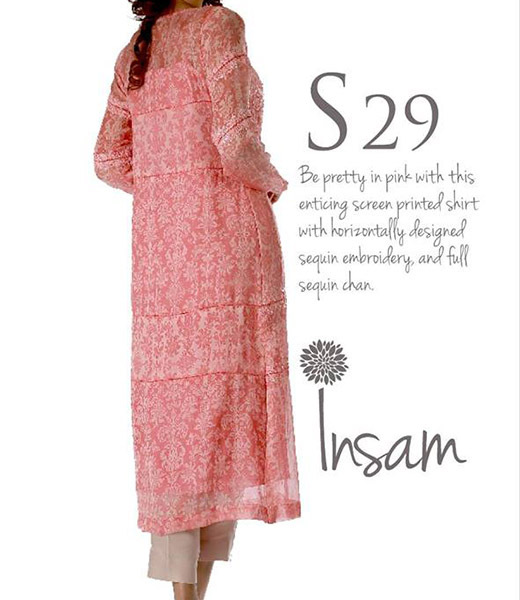 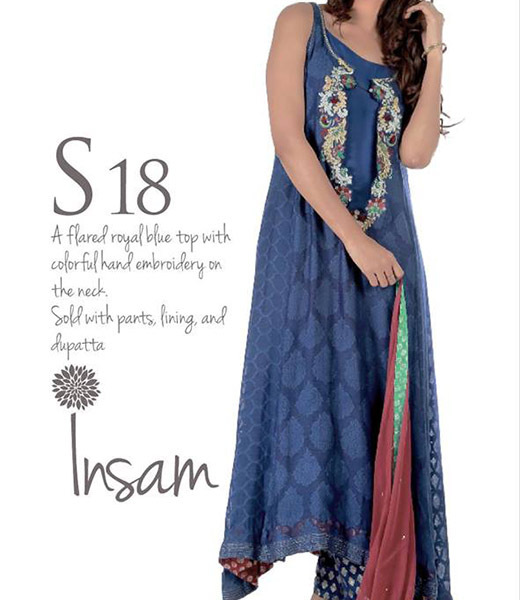 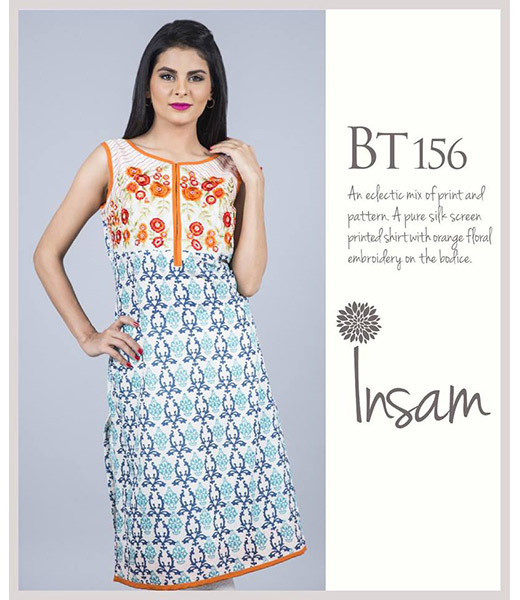 Insam Ethnic Ajrak outfits are versatile and sleek, be it an everyday wear kurta, or a formal ensemble for a mehndi. 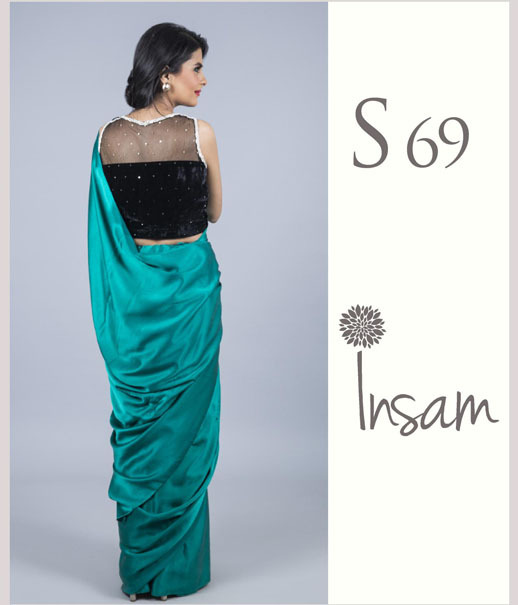 Insam pret and couture designs can be custom ordered via appointment or bought off the rack from the Insam Studio. The brand regularly holds seasonal exhibitions of latest pieces, please keep posted to our Style Blog and Events Calendar for updates.